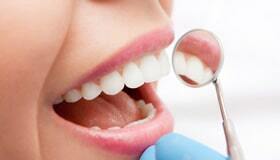 Healthy gums fit firmly around the teeth. But when plaque or tartar is accumulated around and under the gums, it may affect the gum tissue which supports your teeth causing periodontal disease. 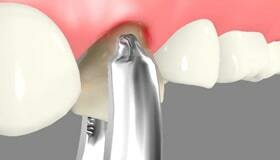 When the disease has developed deeper pockets your dentist may recommend scaling and root planing. If gum disease is spotted early and the gums are not inflamed or damaged the structures below the gum line, then a regular cleaning or other appropriate treatment will be adequate. 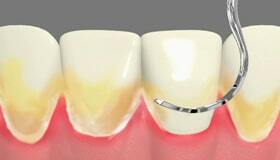 However, if pockets between your teeth and gums are deeper, scaling and root planing may be needed. 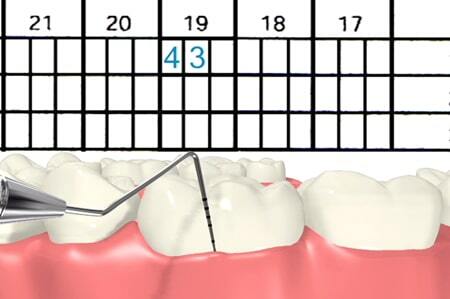 Scaling and root planing may take more than one appointment to accomplish and a local anesthetic may be involved in the procedure to minimize the uneasiness. The deep cleaning involves two parts of the procedure. Your dentist or hygienist will start with scaling which involves removing tartar and plaque remains above and below the gumline. Once the plaque, tartar deposit and bacterial toxins are removed, your dentist or hygienist will begin root planing to smoothen rough roots’ surface. 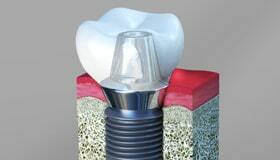 Smooth root surface allows your gums to heal and reattach firmly with your teeth. After the procedure you will be recommended with many do’s and don’ts, as you may go with pain and teeth sensitivity for many days. 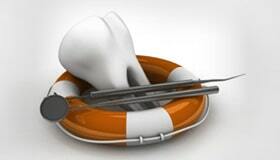 In order to help you heal, control pain and prevent infection, your dentist may prescribe medicine. Your gums may also be swollen, tender and bleed, hence in the follow-up visits you will be examined for your status of pockets and healing of gums.